From Trump’s presidential inauguration, Myanmar’s Rohingya refugees and the Qatar crisis, to the #metoo movement, Turkey’s referendum, the Las Vegas shooting and Jerusalem. We look back at 2017. Here are some of this year's biggest stories of 2017. 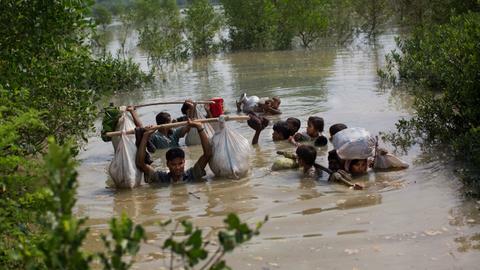 The inauguration of Donald Trump as US president, the Qatar crisis, and the mass exodus of Rohingya Muslims from Myanmar – following is a timeline of major events in 2017. 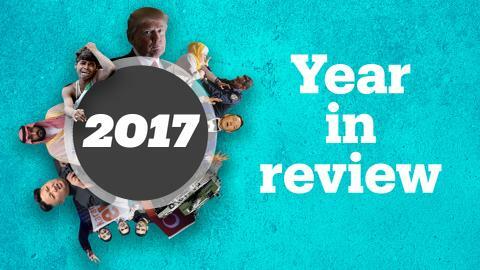 From the rise of the far-right in the US and across Europe, powerful natural disasters, and the #metoo movement, to the Rohingya refugee crisis, 2017 has witnessed it all. We take a look back at the year in pictures. 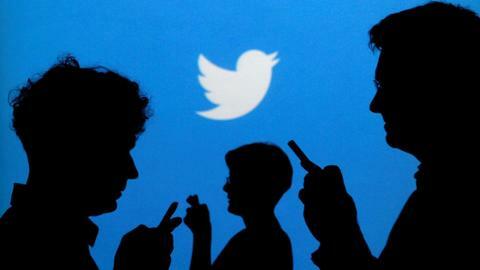 From movements like #MeToo and #LoveArmyForRohingya to moments like Trump's 'covfefe' gaffe and throw in some cough medicine - the past year provided its fair share of memorable moments on Twitter. Let's reflect on the tweets that were.